This is my first time to cook duck. Back in my hometown in the Philippines, my parents usually cook duck when we were still young since we rear ducks and native chicken. 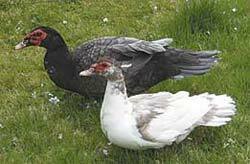 Though the duck that my parent's raise is not the peking duck (we call it itik), it's another kind we call pato, it's called Muscovy Duck if I'm not mistaken. I don't know how it's called. 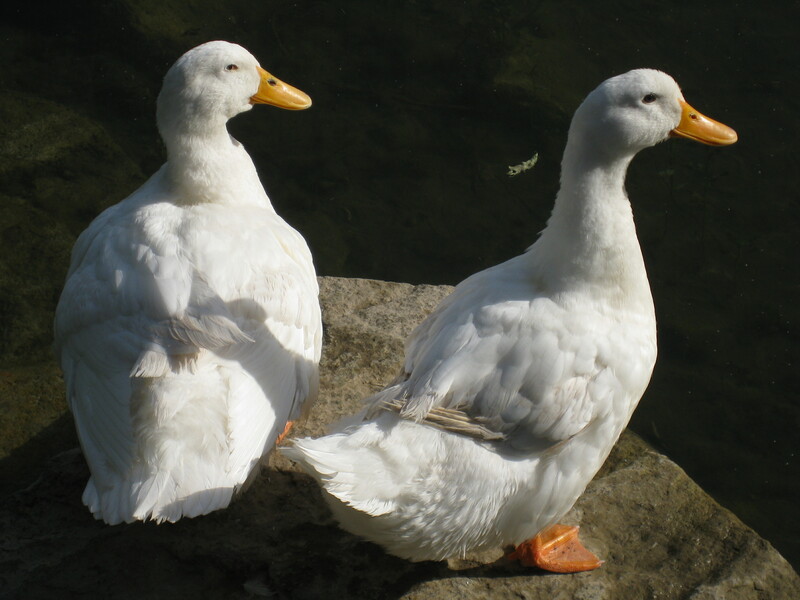 When we grew older, duck had already become an occassional food, first, because we no longer have ducks, and ducks are sold twice the price of chicken in our town. 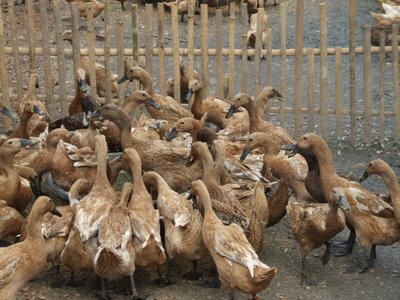 I think it also holds true in Manila, where the price of duck is a lote more expensive than other poultry, and it's scarce. I only used a bit of oil for sauteeing since duck is fatty, it will release it's natural oil during the cooking process. 1) In a pressure cooker, sauté Garlic in oil, then add the duck. Simmer for about 5 minutes. 2) Add the rest of the ingredients then cook in a pressure cooker for 15 minutes from the time the cooker whistles. 3) Take out the pressure from the cooker and let the adobo boil until all the liquid evaporated leaving a bit of the duck's natural oil. The term is 'gamey' which describes that the meat is from a wild animal or 'game'. Good recipe btw, but why use a pressure cooker? It's always best to slow cook as the tecnique 'adobo' is to braise the meat. Doing the recipe with young turkey right now. Seems to be yummy. Thank u sharing.